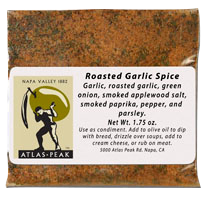 Very nutty buttery with a small kick of pepper. 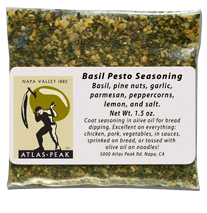 Great as a butter replacement, pasta’s or over your popcorn. Its also a wonderful finishing oil. Developed by California missionaries, this olive, when harvested and bottled brings a tradition to your pallet which is a real tasty treat. It seems to have buttery quality that makes any fresh baked bread taste divine. 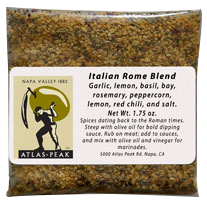 Its great flavor adds to any salad, or even better when making a traditional lightly oiled pasta.